This 1oz handmade Eucalyptis salve is as natural as they come! I extract the botanicals infusing them with a Sweet Almond oil and using raw 100% Canadian Beeswax, it is then made into a salve! What is an Eucalyptus salve? 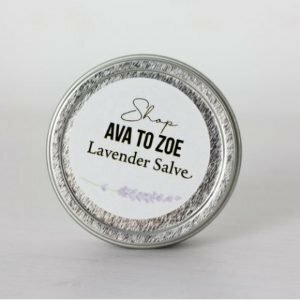 A salve is an ointment used to promote healing of the skin or to protect it from the elements. Why Eucalyptus? Eucalyptus has a large number of natural qualities such as being antiseptic, antifungal, antiviral, anti-inflammatory and antibacterial. 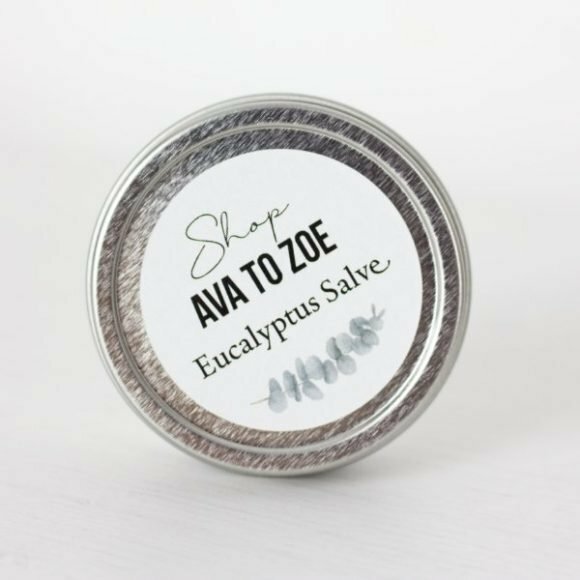 Eucalyptus Salve is often used to reduce symptoms of coughs, colds, and congestion as well as help relieving muscle and joint pain.